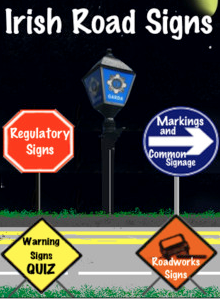 Today’s App Review is Irish Road Signs by DNA Studio’s. In Ireland we have to pass a driver theory test before we can even take driving lessons and the main preparation for this theory test are a test cd for computers or a book both of which are very costly and I have often wondered why no one ever made an App. A lot of people have iOS devices so it only makes sense and you could easily do the practice quizzes on the go instead of having to sit down and study. I was excited to finally see an App and despite having already done my theory test I downloaded it to give it a go. Although the description sounded promising the App only had the very basic information and although memories of my own exam are slightly fuzzy I am sure there were far more questions than the App answers. The App description implies that with this App you will pass your exam the first time. If going for the exam the App is only 89cent so is a cheap way to learn. However, I would also highly recommend doing some revision outside of this because the App is certainly not extensive enough to give you all the information you need. You should also note that unlike the books or CD it is not approved by the Road Safety Authority. The best feature is that like the CD you can do a quick test of your knowledge so you can test on the go. This App gives you a quick eye test to measure your visual accuracy. Through a series of eye tests similar to what you would get at your optician the App tests your eyes and indicates any issues that may arise. Tests include checks for astigmatism, colour, duo chrome and visual acuity as well as asking you general questions about when was your last eye test and other Heath queries. If the App discovers any areas which you may be failing at it highlights these and suggests that you visit an optician. The App is definitely no alternative to a trip to an optician but if you are having doubts about your eyesight at least you can have a clearer idea in the 2-3 minutes these tests take. Today’s App Review is Past Papers by JoyIt. For any Irish second level student past or present who has used sample example papers they end up being expensive and quite a handful to carry. I have seen them online free but that requires you to print them off or transfer to a device which is time consuming when you are trying to study. For just €3.59 this App features all past papers for Junior Cert, Leaving Cert and Leaving Cert Applied levels. I bet you wouldn’t get many past papers in stores for that. As well as also including marking schemes the App includes any required audio materials which is a definite bonus. It is very easy to search and find the subjects that you want and a great feature is that you can also ‘turn off’ subjects you are taking so you don’t have to shuffle through science papers if you are looking for geography or vice versa. You can also bookmark pages for later if you want to mark a place. Once you start the App for the first time there is no content within it but the App quickly retrieves data from the official examinations.ie website so you are guaranteed the content is official. You don’t have to be a student to need this App it is also great for second level teachers as well as grinds teachers or even parents or even if a student leaves there papers in school – this will end all ‘I couldn’t do my homework cause I forgot my papers” excuses!! It also saves the expensive of having to buy a new set each year as the App will update when the official database of papers does. App Review – Paint Tester. Today’s App Review is Paint Tester by Luminant Software. For anyone that has ever decorated a room the progress usually begins with multiple splotches of different colours all over the wall trying to figure out what is right. It is ok when you know the general colour you want but if not the test colours could line up like a rainbow on your wall. This App makes the initial process easier. All it does is take a photo of your room and then you use the paint feature to pick your color and give it a try. It is handy because the room you see is what you get. The color can be added using a fill or paint brush and you can decide to use more than one color at a time as well. You are probably wondering how you then know if the colour is the right one compared to the bucket of paint in your paint shop. Well the App gives you the RGB percentages so you should be able to find one close enough or mix one up. It would be handy if the App did contain major paint brands but logistically this could be a nightmare trying to make it accessible internationally and also because paint colours change each season so the RGB indicators are definitely the best solution. So if your thinking about redecorating anytime soon forget about buying those testers and download this free App HERE. 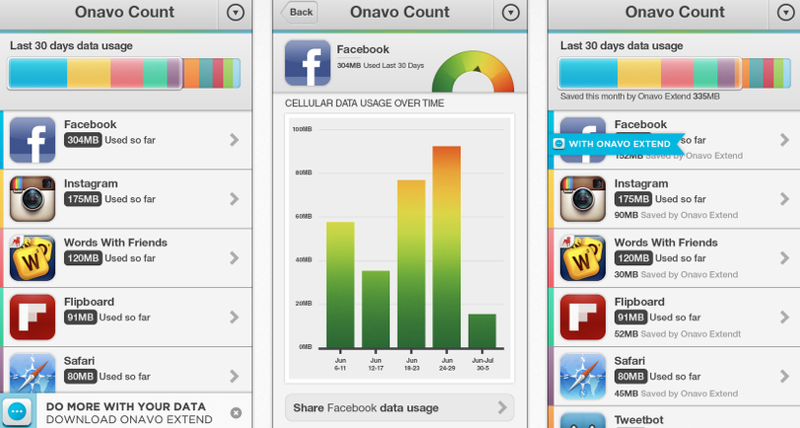 Today’s App Review is Onavo Count by Onavo Mobile. Ever wonder what Apps are using up your data allowance? This has been a question of mine over the years and this is the first App that answers just that. While many of us these days are on data plans many still remain on paid data which in my past experience ends up eating up phone credit fast. With all the Apps we download do we really know how they are ruining in the background. Notifications, location-settings and push emails all cost us money so data is being used even while the device isn’t in our hands. This App displays easy to read usage facts that reflect which Apps are using our data and how much of it. Through graphs, stats, charts and more we can discover which Apps were running the most over the past 30 days. You can then see how much data was used by say Facebook App and keep a track of it. It is particularly useful for identifying Apps that may be using data without you previously realising. This is a good way of saving money and is also good for saving battery life by stopping any applications you really don’t need to run. The only point I should make is that the App did take over an hour to find my data the first time I tried to set it up so it does take a while initially so don’t think it is not working it should eventually kick in and work away. This is a handy App overall and free which is even better and even if your not worried about data costs it is interesting to investigate what is using your data. For example one game I had installed that wasn’t even an online game was using over 20mb per day even when I wasn’t playing it. To download the App you can find it HERE. 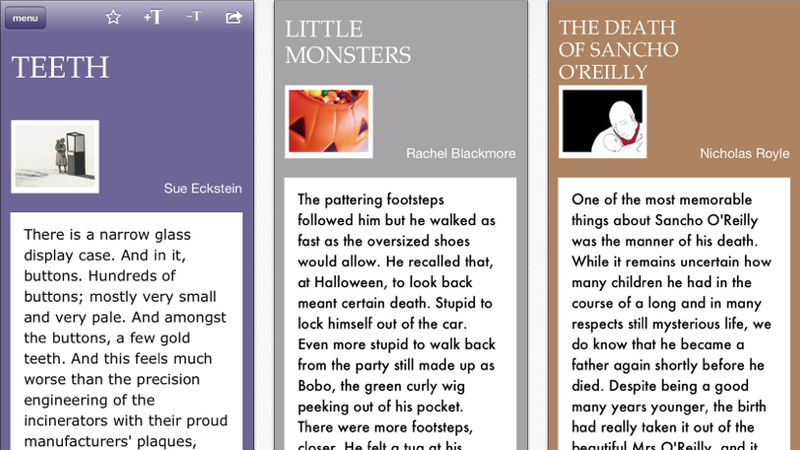 App Review – Quick Fictions. Today’s App Review is Quick Fictions by Aimer Media. 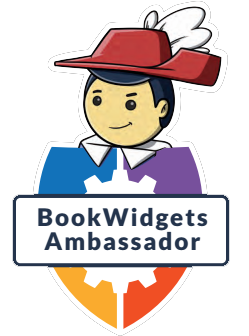 Many of us live lives where we plan on ready books but never get around to it well this App makes that process either. It has a large selection of short stories that are the perfect length for a short commute or coffee break. Well-written and creative they are long enough to open up your imagination and short enough to not take long to read. The selection is endless, I don’t know how many stories exist in total but I have been through a fair few and still have more. All you have to do is flick to a new story. There are no categories or genres to choose from making every story a new and exciting experience so even if your not liking a story a new one is one a flick away. The contributors are all established writers so the quality of writing is guaranteed. If you find a favorite story you can save it for later and if you stumble across a writer you like you can search and see if they have any more stories. You can also email or share stories on social media for others to view. Not only is this good for reading it is also a great resource for creative writers who are looking for ideas for new pieces. The App is free and can be downloaded from HERE. Today’s App Review is Random Name Selector by Walsall Academy. This App is a perfect tool for any teachers. If you have ever been in a situation where you have to randomly select students this App is a great help especially if you are afraid of missing out students. With some of my classes I only have the students for 10 weeks so for the initial classes I often miss out on some names and it is only natural to pick the student’s whose names you remember first. The App is great because you can add in groups so you can divide students by class groups and then in the groups you put in the student names. Once lists are created you are ready to go and all you have to do is click on the ? and you have your result. There are no limitations on how many names or groups you can have and an added bonus is that if there are students who need to be left out or are for example absent that day they can be temporaily excluded from the selection. The App is not limited to the classroom and could also be used for quiz nights, parties or other social events or could even be used as a decision which meal to cook for dinner or what tv show to watch all you have to do is add the options to a list. The App comes free but with ads which may be removed with an in-App purchase of €1.79. The ad pop-ups occur quite often and I found them fairly irritating and do slow down the process so I would recommending considering this purchase if you find the App is what you are looking for. I do think though that it is pricey to pay that much for ad removal when many apps charge about 99cent for the same. To download this App you can find it HERE. Today’s App Review is Talking Tom and associated Apps by Outfit7. I think it is about time I review these wonderful Outfit7 Apps. I remember downloading the original Talking Tom App about 2 1/2 years ago when I got my first iPad and it had everyone I showed in stitches. Since then Outfit7 has come a long long way they now have close t0 30 different ‘talking’ Apps and they as good as eachother. Although I do like ‘Talking Larry’ and ‘Talking Rex’ the ‘Talking Tom’ collection are still my favorite. I would have them all but not sure my iPad could store them all. As well as being entertaining to adults I know a few kids that love them too. The remedy to tantrums!! The Apps all contain a character which you can interact with using the iPads touch features as well as this many of the characters mimic what you say in their own cartoon voice which always ends in laughs. The only complaint I do have is that as the collection has grown so too have the in-app purchases with many features now being considered extras costing upwards of 89cent. At the beginning I was amazed at how the incredible App was free but the franchise has now become commercialised. That being said there are still some great features. The recent Apps include ‘Talking Angela’ who now comes with an over 18’s feature which really could be considered ‘explicit’ for kids although fun for adults. I must admit to responding with ‘OMG did she really say that?” to some of her responses. To celebrate Valentines day there are two Apps called ‘Angela’s Valentine’ and ‘Tom’s Love Letters’. Neither of these Apps have a wide range of features so I don’t understand why they didn’t combine them into one but that being said they are pretty fun nonetheless. 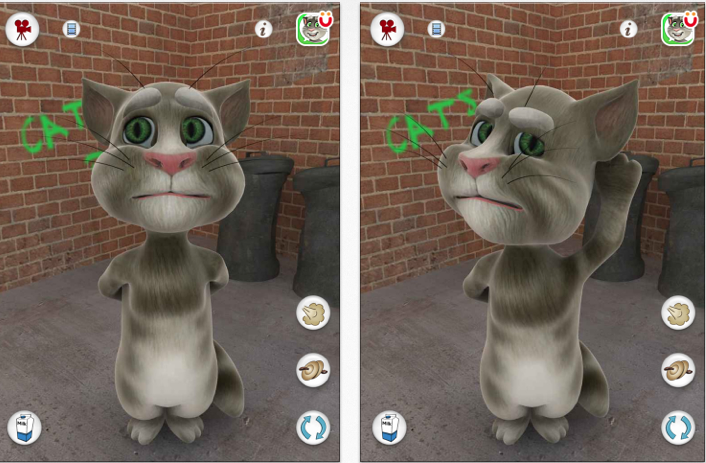 So if you have heard of Talking Tom which a lot of people have by now then why not try out the others and if not then there is no better place to start than the original ‘Talking Tom’ App which can be downloaded for free from HERE. App Review – Can I eat it ? Today’s App Review is Can I eat it ? by the OTHER media. Ever wonder what’s in your food? This is probably one of the best Apps to tell you just that. All you need to do is scan the barcode on the food type and the App will give you instant information about the salt, sugar and saturated fats. In addition to this the App indicates the presence of ingredients such as lactose or caffeine as well as the suitability for diet needs such as vega, diabetic, organic, fair trade. 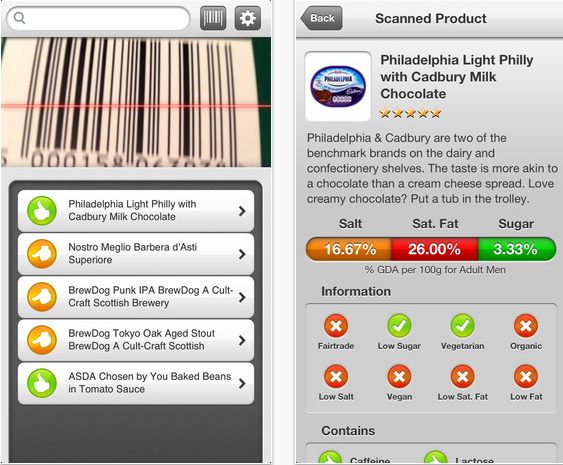 The App features over 1000 different food products and also a large database of drinks. It lists products from the main food-chains including Aldi, Marks and Spencers and Tesco. With all the additives in our food these days this explains things simply so anyone can tell the ingredients without having to skim through the lists of chemicals and percentages on a pack. Unfortunately the App does not yet indicate the presence of horse meat in products but who knows what future updates may bring. The App costs €1.99 and can be downloaded from HERE. 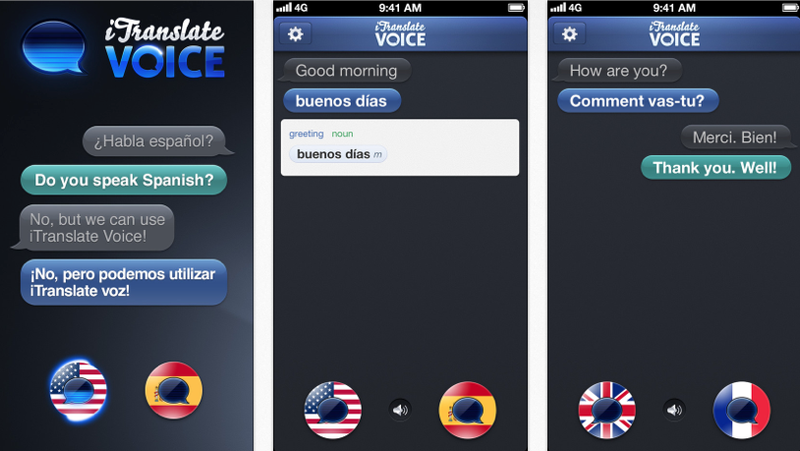 Today’s App Review is iTranslate Voice by Sonico GmbH. There are many translation Apps out there some do voice to text, others do text to voice and then there’s some that do text to text but it is difficult to find a good voice to voice App but look no further than iTranslate. This App listens to you speak in your chosen language in my case that would be English. Before speaking I can choose which out of 36 languages I want my spoken text to me transcribe to and then after I speak the iPad will translate and speak the result in that language. The many language options include French, Spanish, Arabic and Japanese. This is an excellent tool especially if you are to meet someone who doesn’t speak your language instead of relying on text translations which is delayed and timely you can have a realtime conversation without the need to hire a translator. I have tried Spanish and French translations with Spanish and French natives and from my side the translation is close to perfect they were both impressed by the reverse translations. The text to text feature is also built in if you prefer the more traditional way. There is also full SMS, email and social media integration.